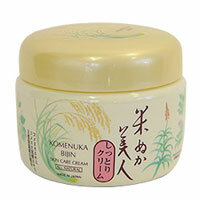 Komenuka Bijin Skin Care Body Cream - All purpose moisturizer for all types of skin. Great for rough elbows, knees and hands. Good to use after shaving. Ideal for baby s diaper change. 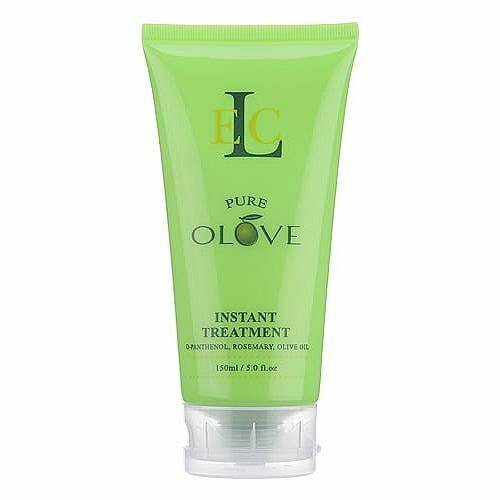 A Virgin Olive Oil cream for body skin care, characterized by a light texture with a refreshing effect, highly nourishing, emollient, hydrating and elasticizing, with high absorbtion. 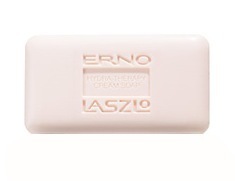 With humid hands rub gently the bar soap emulsifying the product for face and body hygiene. USE: Apply on a daily basis, gently massaging the area you wish to treat. Par ticularly intended for dry or cracked skins. It is easily absorbed leaving a pleasant feeling of freshness and comfort. uxuriously effective, this moisturizing Body Cream is enhanced with the skin-soothing properties of soothing aloe vera, bee pollen and hydrating honey. 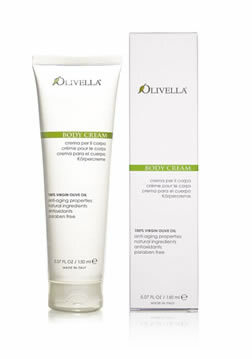 Restores natural moisture balance to help skin look and feel its best. Komenuka Bijin Body Shampoo,in Japanese,Komen means rice,Nuka means bran,Bi means beautiful,and Jin means person.Contains rice bran which can help soften the skin and promote the regeneration of healthy skin.A body shampoo for all skin types, highly recommended for sensitive skin. Both cleansing and moisturizing, this cream shampoo is 100% natural, fragrance free, and biodegradable. Hydra Therapy Cream Soap - For the body. 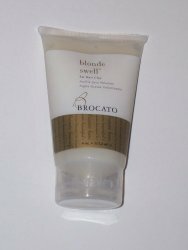 Blonde Swell - Fat Hair Cream - Plump up and add body to lifeless hair. Features Chinese White Cream to lift and expand hair with heat.